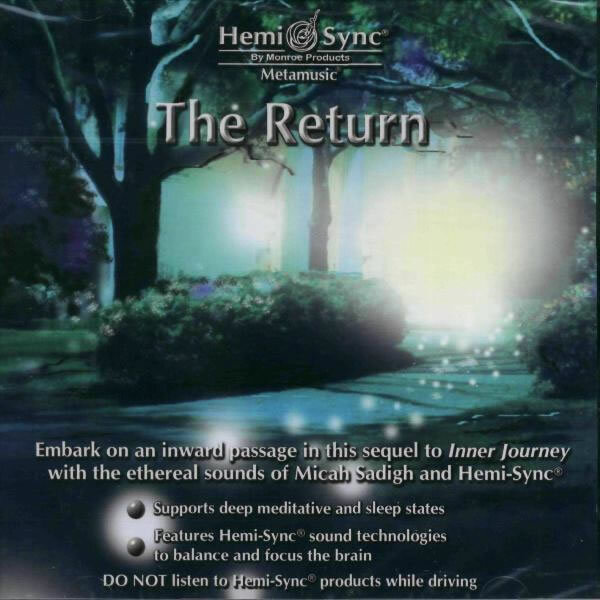 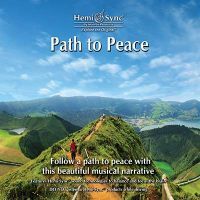 Embark on an inward passage that leads you into the arms of the Creator in this sequel to Inner Journey by Micah Sadigh, Ph.D. Ethereal sounds and Hemi-Sync® gently guide you to a divine state of consciousness as you reconnect with the Source, finding comfort and peace in the beauty of oneness. Use The Return for deeper, more profound meditation; for crossing over into the sleep state; or for energy healing work. 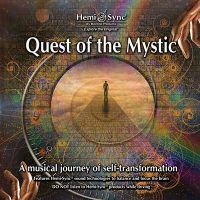 Other Metamusic® titles by Micah Sadigh are Inner Journey, The Journey Home, Portal to Eternity, Transformation, and The Visitation. 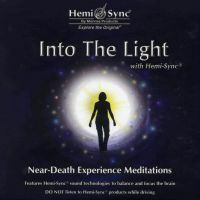 Deep meditation, to induce sleep state, or to induce healing energy.